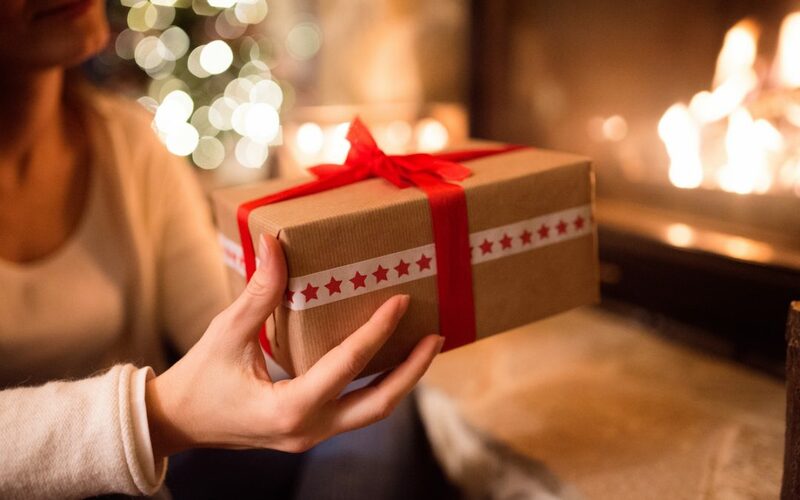 The holiday season means the purchasing of gifts, and in the age of online shopping, tech gifts are often the most sought after to give and receive. Artificial Intelligence (AI) gifts are increasing in popularity/ According to some studies, 20% of the United States adult population owns a smart speaking device (think Amazon Echo and Alexa.) During the first few months of 2018, Google shipped 3.2 million of its Google Home and Mini devices, and Amazon shipped 2.5 million of its Echoes to consumers. Basically, that means that smart devices are only increasing in popularity. However, one must be aware that home AI devices can still come with security risks. In fact, McAfee released a report in November that said hackers are turning to these devices now more than ever to secretly hack these systems – and most won’t know until the information has already been stolen. “Wake up words” are used to activate the smart devices, which then triggers the device to send that information for processing and respond with an action. This sounds simple and harmless, however, there have been incidents where wake up words were heard on intentionally and carried out unwanted actions. Changing the wake up words and setting a PIN number to be entered before purchases can help to cut down on any confusion. It is also important to know if your smart device is listening to conversations. Change any settings to notify you when conversations and/or requests are heard. For Google products, the security risks aren’t so much with the product, but in the devices and accounts linked it it. The data between Google Home and Google is encrypted, so any information that could be compromised comes from the risk of Google’s data centers being hacked. One suggestion to mitigate risk is creating a new Google account that is only used with your Google Home device. This account should remain separate from the account used for GMail and any other Google products. With that said, avoid linking any banking or payment information to the home device. Conversation history is also stored on the Google Assistant servers until deleted; delete those recordings frequently, especially those that deal with personal information such as location, finances or health issues. Smart devices can be extremely convenient – controlling your thermostat, fridge and even microwave from another room is advanced luxury at its finest; but taking all necessary steps to ensure the safety of your home and information is essential when owning any AI product.